(TibetanReview.net, Feb03, 2015) – Foreigners wishing to visit Tibetan settlements in India can now apply for a permit online from the country’s Home Ministry, reported India’s PTI news agency Feb 1. The report said that in order to streamline and facilitate the processing of Protected Area Permit (PAP), the Home Ministry had launched online facilities of seeking such applications from foreigners intending to visit Tibetan settlements. 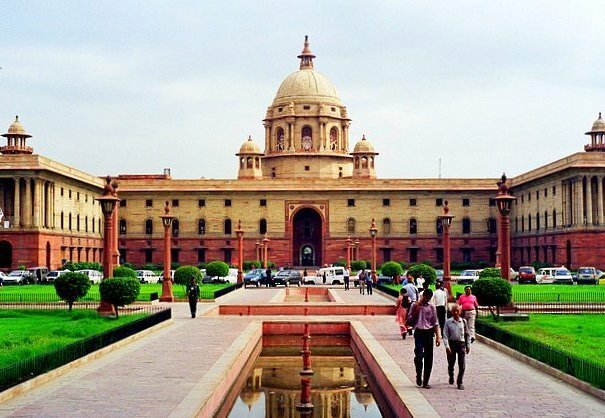 The report cited an official statement as explaining that it has been the policy of the Government of India that all foreigners including foreign aid agencies visiting the Tibetan settlements and camps should seek prior permission of the Home Ministry for visiting such settlements in the country. The government also requires concerned Tibetan settlement officers to ensure that all foreigners visiting the settlements had valid PAP as per the provision of the Foreigners Act. The report said about 110,000 “Tibetan refugees” resided in 45 settlements and outside the settlements in different states of India.